The UK street has arguably the most trusted source of health and medicinal products on the planet. No other country comes close to having an institution such as Boots the Chemist. 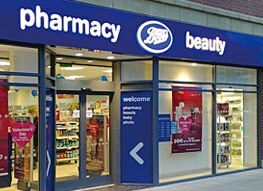 Boots has a reputation for providing consistant and unbiased healthcare for over one hundred and fifty years (yes 150 years – seems unbelievable) and defines Britishness. If you are considering buying or using a slimming pill then there is a pretty good chance you have either been into a Boots branch or browsed their online store. Below is a list and brief description on what are considered to be the best selling, most popular and most effective slimming pills sold via Boots. 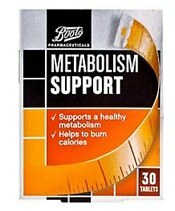 Boots Carb Control – an own brand slimming product (Boots Pharmaceuticals), other products in the range include Metabolism Support, Appetite Control, Fat Control and Triple Action Slim Aid. 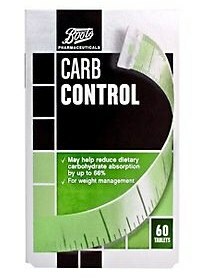 Carb Control is available to buy without prescription is classed as a Carb Blocker. It is a natural slimming aid said to help the reduction of dietary fat from being consumed an reducing carbohydrate intake. XLS Medical Fat Binder – a third party, non Boots brand that has had some very agressive marketing and PR attached it. Singer Mica paris was used a the face and body of XLS after shedding 4 dress sizes – something she attributes to XLS Medical fat Binder. 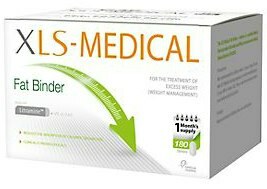 XLS Medical Fat Binder is also called the XLS Diet Pill is a big seller at Boots and shares similarities with a number of other premium quality slimming pills. 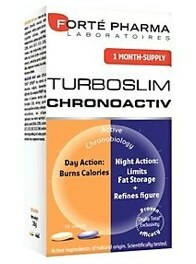 TurboSlim ChronoActive has some decent natural ingredients such asGreen Tea Extract and Green Coffee Extract. We are yet to review this product but clicking the link below will take you a third party website to read an unbiased review. 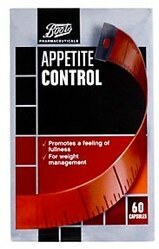 Boots Appetite Control is a an appetite suppressant from Boots own label, Boots Pharmaceuticals. It is the latest product to be introduced under their Boots own brand and they appear to be moving away from stocking third party brands in favour of their own. Just as with all appetite suppressants the product is designed to lessen food cravings and create a feeling of satiety (fulness) during a meal so that your food portions will become smaller of time – this will obviously lead to a reduction is daily calorie consumption. 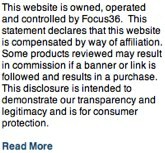 The product information contained on the official website (other than the above) is vague to say the least. The ingredient list and quantities of each is not detailed and so it is extremely hard for us to make a fair assessment or give a fair analysis and review. We will have revisit Appetite Control at a later date. Needless to say, anything that originates from Boots Pharmaceutical is of a high standard and quality. 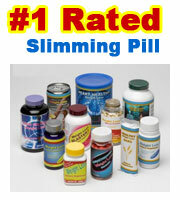 Boots have several other own brand slimming pills currently in circulation. Although Boots Pharmaceuticals are a reputable brand we recommend a different product – PhenQ. 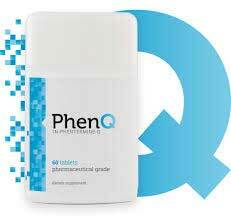 PhenQ has many benefits, it can help burn fat, block the absorption of new fat and also reduce appetite. PhenQ has a 2 month money back refund policy and is delivered free of charge anywhere in the world. This is by no means to discredit Boots as anything that is produced by Boots Pharmaceuticals R & D team has a high degree of excellence. Boots Pharmaceuticals Metabolism Support contains Capsaicinoids which are extracted from chillies and red hot peppers. Scientific trials have shown that this ingredient can support your body’s metabolism to help burn more calories before, during and after exercise. This product can also be used during non exercise days. 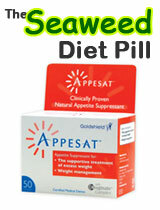 Use in tandem with a weight management programme. Should not pose a health risk if taken as suggested in the enclosed documentation. Selected Boots stores via the high street. The original red hot chili diet pill – Capsiplex has enjoyed massive media exposure throughout the the UK, Europe and the United States. Capsiplex sold a reported 1 million units in its first 6 months of release and completely sold out after just three days.